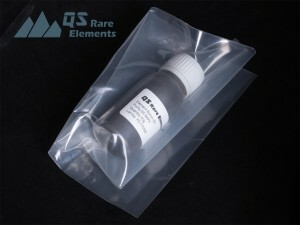 Element boron is relatively light, but low abundance in the earth crust. 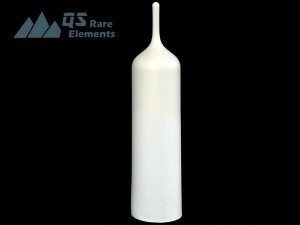 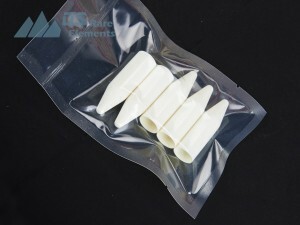 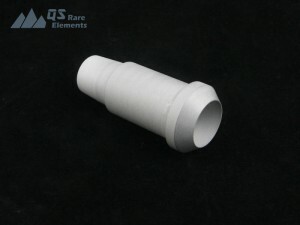 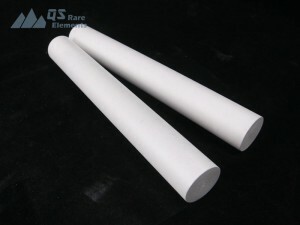 It is concentrated in borate mineral form and are mined industrially. 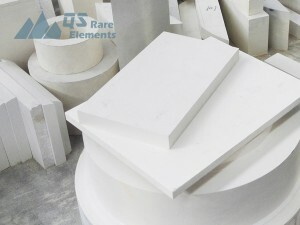 Boride means the compound formed by boron and a less electronegative element, such as lanthanum(LaB6) and magnesium(MgB2). 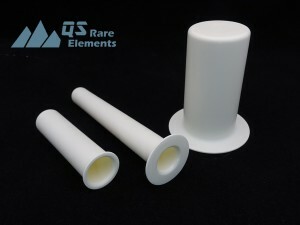 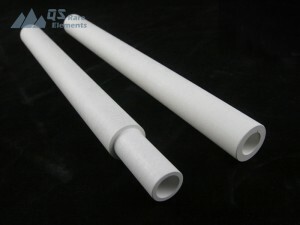 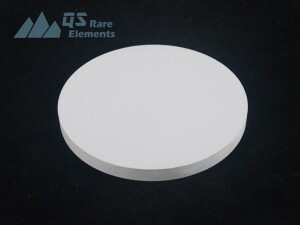 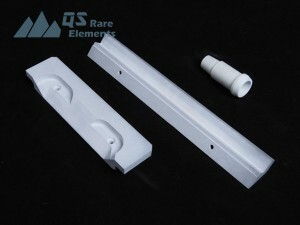 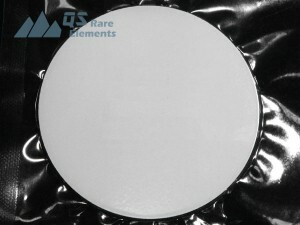 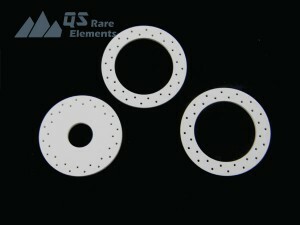 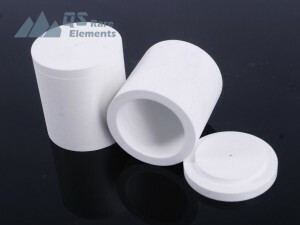 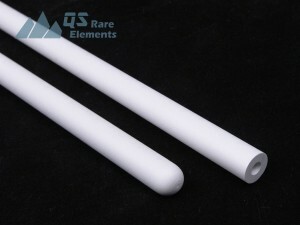 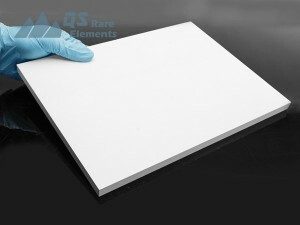 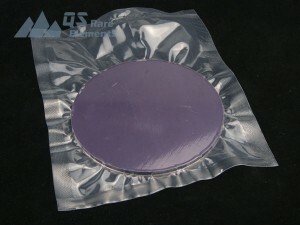 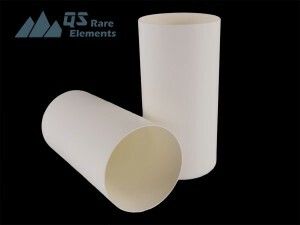 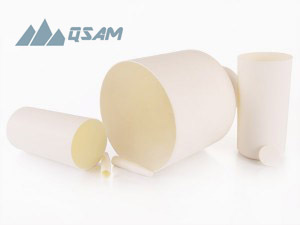 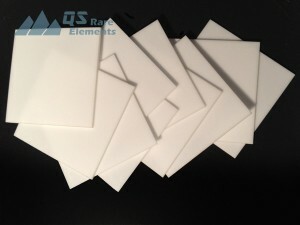 Some borides has very useful physical properties and applied widely in electronic industries. 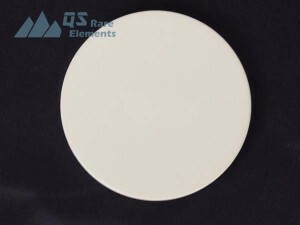 Purity: >99.999% trace metal basis.